Microsoft has released Cumulative Update KB4041691 For Windows 10 version 1607 (Build 14393.1770) on 10th October 2017. This update includes quality improvements. No new operating system features are being introduced in this update. The bugs and vulnerabilities are fixed in this update, which was reported by users in the previous update of September 2017. This is the cumulative update, you can also get this update via Windows Update directly. 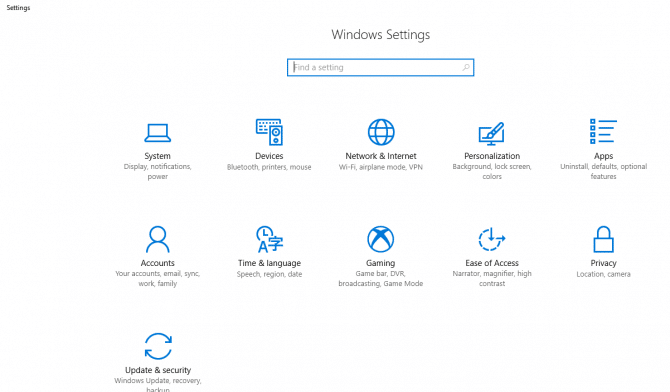 The Update KB4041691 is the first security update for the month of October. You do not need to have a separate update for Windows Server 2016 as like the last update of September 2017, because this update is for 32-bit and 64-bit system and for Windows Server 2016. Let’s go through the key change of the KB4041691 update, then you can download its offline installer for your OS to put patches on all issues. An issue has been fixed where the Universal CRT caused the linker (exe) to stop working on large projects. Fixed an issue with form submissions in Internet Explorer. The issue with rendering a graphics element in Internet Explorer has been removed. An issue has been resolved with docking and undocking Internet Explorer windows. The issue caused by a pop-up window in Internet Explorer is settled now in this update. The issue has been fixed where a vendor API deleted data unexpectedly. An issue has addressed where SD propagation stops working when you manually trigger Security Descriptor propagation (SDPROP) by setting the RootDse attribute “FixupInheritance” to 1. After setting this attribute, SD propagation and permissions changes made on Active Directory objects don’t propagate to child objects. No errors are logged. Access violation in LSASS that occurs during startup of domain controller role conditions has been fixed. A race condition causes the violation when account management calls occur while the database is refreshing internal metadata. A password reset or change is one of the management calls that may trigger this problem. These problems have been sorted out. An issue where USBHUB.SYS randomly causes memory corruption that results in random system crashes that are extremely difficult to diagnose, has been fixed. The issue where the “ServerSecurityDescriptor” registry value does not migrate when you upgrade to Windows 10 1607. As a result, users might not be able to add a printer using the Citrix Print Manager service. Additionally, they might not be able to print to a client redirected printer, a Citrix universal print driver, or a network printer driver using the Citrix universal print driver, has been resolved. 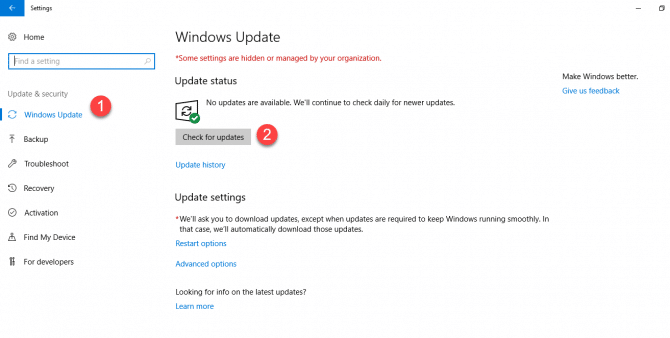 Security updates have given to Microsoft Windows Search Component, Windows kernel-mode drivers, Microsoft Graphics Component, Internet Explorer, Windows kernel, Microsoft Edge, Windows Authentication, Windows TPM, Device Guard, Windows Wireless Networking, Windows Storage and Filesystems, Microsoft Windows DNS, Microsoft Scripting Engine, Windows Server, Microsoft JET Database Engine, and the Windows SMB Server. After installing this update, downloading updates using express installation files may fail. After installing a delta update package, the KB numbers appear twice under Installed Updates. This issue doesn’t occur when you install a full update package. After installing KB4041691, package users may see an error dialog that indicates that an application exception has occurred when closing some applications. This can affect applications that use mshtml.dll to load web content. The failure only occurs when a process is already shutting down and will not impact application functionality. Press the “Windows Key+I” and go to Update and Security. Then click on Windows Update from the left-hand side of the window. In the right-hand menu, you will see a button for check Updates. Click on it. If an update is present it will show you and ask you to download. Then the installation will start downloading. Restart your System to apply all the changes. These links come directly from Microsoft and are safe to download. For 32-bit OS, the update is about 620.5 MB. And for 64-bit OS and for Windows Server 2016, the update is of size 1187.0 MB.